SIMEIYISI Leather Product (Guangzhou) Co., Ltd. This Vintage Kantha bag is handmade from vintage and authentic Rabari and Banjara textiles . These ethnic bags display the Indian tradition and make you feel the rich and vibrant culture of India. These beautiful and appealing range of bags have an ethnic look thus making them an ideal accessory with traditional wear. WE INTRODUCE A DESIGN WORK AND NATURAL PRODUCT BY VINTAGE HANDMADE CLOTHES. VISHAL HANDICRAFT IS A BRAND OF TRUST AND QUALITY. WE ARE THE LEADING SUPPLIER AND MANUFACTURER OF THESE PRODUCT. This enigmatic tote bag is constructed with pieces of vintage Banjara fabric collected from the North Indian Banjara Tribes, known as the &ldquo;Gypsies of India". 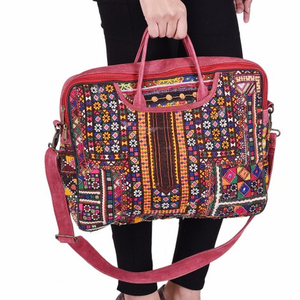 Large enough to be your everyday carry-all, this beautifully designed bag has intricately tribal embroidery on the front side and stunningly beautiful vintage Banjara fabric on the underside. Update your accessories collection this season with our tribal inspired bohemian tote that has the added security of a ziper close point. 2. Attractive price range. 5. Attractive discounted offer. Please refer our customer testimonials for the same 9. Good packing to avoid damage products while transit. 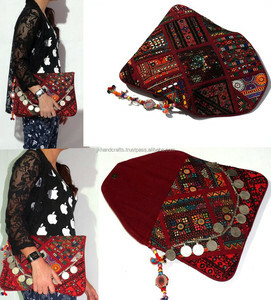 JUTE BANJARA COIN AND LASH WORK HADMADE EMBROIDERY WORK WITH NICE INDIAN DECORATION WITH FULL OF STYLES CLUTCH BAG . O UR PRIME ASSET IS OUR INTELLECTUAL, QUALIFIED AND EXPERICNCED PERSNNEL FILLED WITH ZEAL AND DYAMISIM, CONSTITUEL THE CORE TEAM. Time is precious and we love spoiling our customers with exclusive, limited, time bound events at irresistible and affordable prices. We offer it in various designs, colors and sizes to meet the demands of diverse clients. 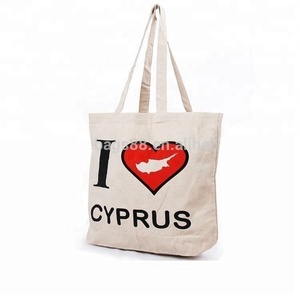 Leather Tote Bag is known for its high quality, colorfastness, reliability and a tear resistance. &raquo; We will quote the best price to you after we receive the detail description of your inquiry. 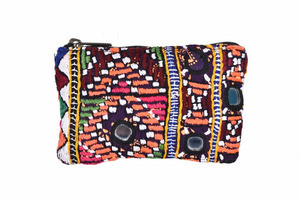 Alibaba.com offers 2,273 banjara clutch products. About 74% of these are handbags, 16% are evening bags, and 1% are promotional bags. 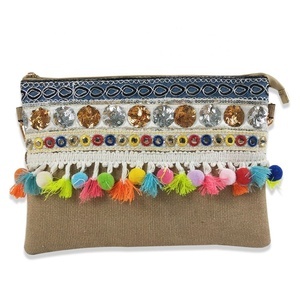 A wide variety of banjara clutch options are available to you, such as unisex, women, and men. 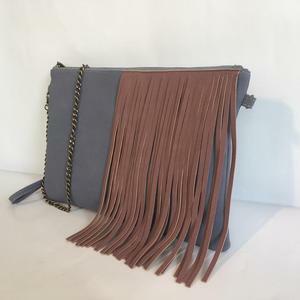 You can also choose from cotton fabric, genuine leather, and canvas. As well as from free samples. 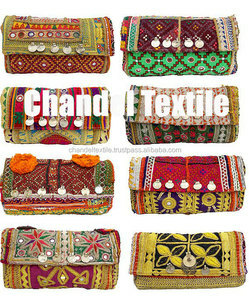 There are 2,354 banjara clutch suppliers, mainly located in Asia. 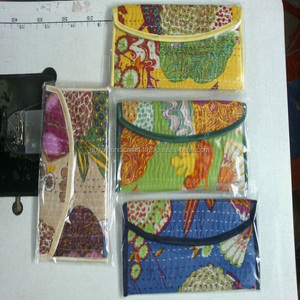 The top supplying countries are India, China (Mainland), and Thailand, which supply 95%, 4%, and 1% of banjara clutch respectively. 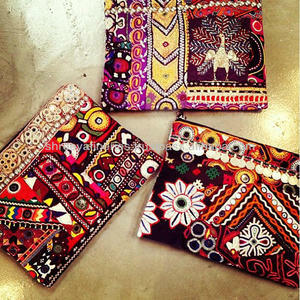 Banjara clutch products are most popular in North America, Northern Europe, and Western Europe. You can ensure product safety by selecting from certified suppliers, including 308 with Other, 9 with ISO9001, and 5 with BSCI certification.